Sowmiya Ravindran was born on 4th October 1992 to Ravindran in Madurai, Tamil Nadu. She completed her secondary education at Ananth Memorial Matric Hr Sec School, Madurai. 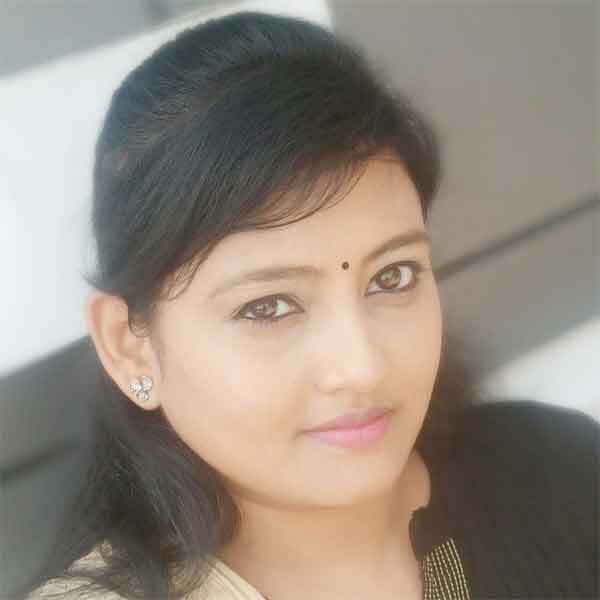 She has a bachelor’s degree from Madurai kamaraj University College, Madurai. Sowmiya Ravindran is an Indian Actress, who is working in Tamil television industry. 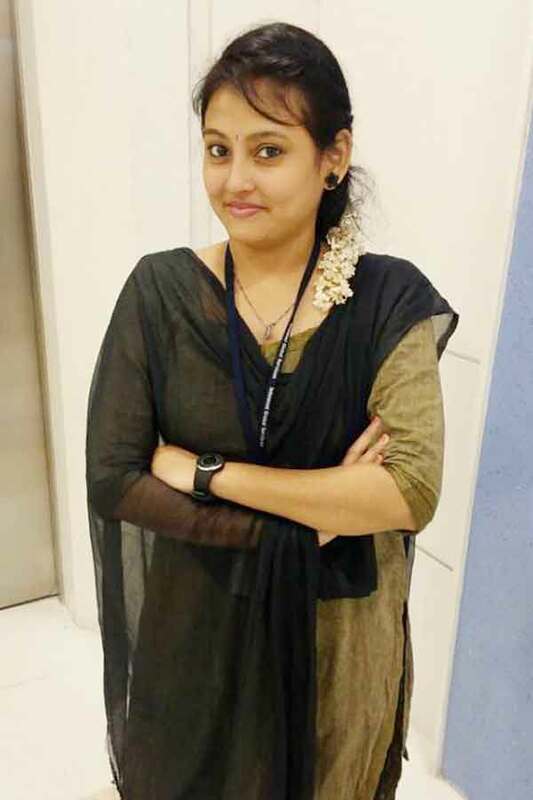 Sowmiya Ravindran startup her career as Customer Service Associate in Intelenet Global Services at Chennai. 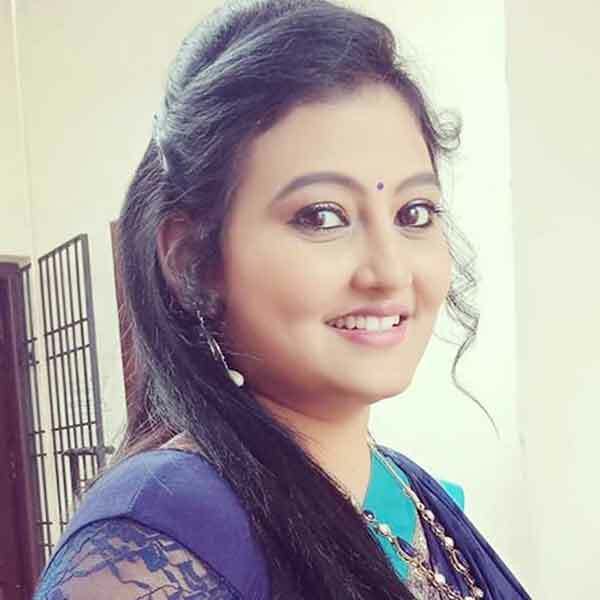 She made her acting debut in the Tamil television serial “Sembaruthi” along with Karthik Raj, directed by Ram Kumaradhas and produced by Dinesh Ramana. She also acted with well known actors like Neshaanth, Surjith Ansary, Sibbu Suryan and Yogesh. She has appeared in some well known serials such as Perazhagi and Roja. Sowmiya Ravindran currently doing the negative role (Antagonist) in Nayaki serial along with Vetrivelan in Sun TV. Sowmiya Ravindran as Shwetha role in Roja serial. Sowmiya Ravindran as Suhasini role in Nayaki serial. Sowmiya Ravindran as Nila role in Perazhagi serial. Sowmiya Ravindran as Aadhikadavur Akhilandeshwari’s Personal Assistant role in Sembaruthi serial. Here completing Sowmiya Ravindran Wiki (Wikipedia), Age, Caste, Biography, Height, Weight, Birthday, Profile, Family, Serials, Movies, Photos. Share your comments below for further updates or corrections. Check out above to know about more celebrities and TV shows.